Ochre Health has more than 33 medical centres employing over 150 general practitioners in metropolitan, regional, rural and remote communities across five Australian states and territories. Ochre Health took over the Flinders Island General Practice on 1 July 2016 and is looking for a full-time or part-time GP/VMO to join that practice. This position offers the opportunity to utilise a broad range of skills, including involvement in indigenous health, all in a stunning location. You must be an experienced General Practitioner with advanced life support skills and recent experience in trauma/accident and emergency medicine, plus minor treatment room procedural skills. You must also be capable of - and have recent experience - working without direct supervision. Obstetrics and anaesthetics are not required. With a population of around 900 and renowned for its beauty, Flinders Island is the largest of the Furneaux Islands, located within Bass Strait at the north eastern tip of Tasmania. Tourists can enjoy an array of activities all year round. The Flinders Island Multi-Purpose Centre comprises nine aged care beds, five acute beds, an Outpatient and Emergency service, physiotherapy, X-Ray, podiatry/footcare and visiting services. Other services provided by the Centre include Community Nursing and Home Help/Personal Care. The successful doctor will also provide health services to nearby Cape Barren Island one session a fortnight. Working alongside another experienced GP/VMO, you will receive excellent nursing and administrative support and provide on call services to the local hospital, which triages all after hours calls. The practice is accredited and offers a mix of private and bulk billings; it is also a dispensing practice.  Flinders Island is classified as an RA5 location and is eligible for the highest rural relocation and retention grants. It is a recognised District of Workforce Shortage (DWS) and an eligible site for the RVTS. Flinders Island is the largest island above Tasmania offering incredible natural beauty and plenty of local attractions. Live in a safe, friendly and supportive community close to beautiful deserted beaches, amazing fishing spots, golfing, diving and some of the finest wines and dining produces.